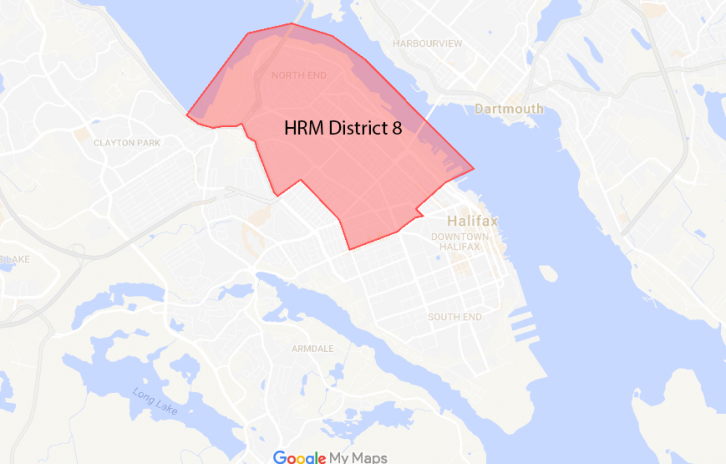 After eight years representing the Halifax Regional Municipality’s District 8, Jennifer Watts declined to run in this year’s municipal election. Watts said she wants to let new voices and perspectives be heard in council. 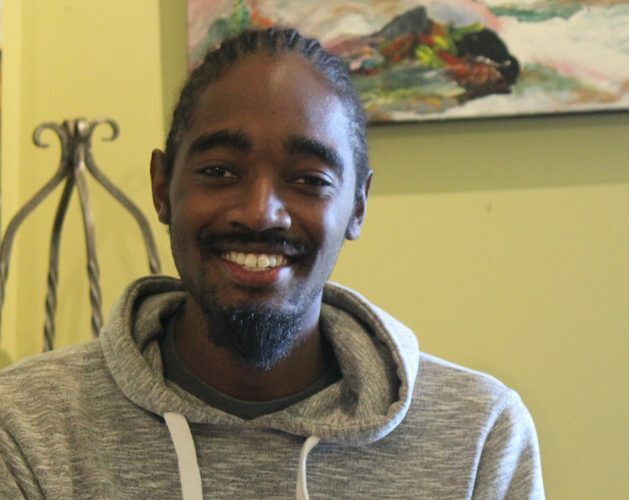 By running for council, Lindell Smith wants to set the example that stigma and stereotypes don’t have to determine your future. Smith has set out to prove this point from the age of 13, when he first started volunteering in his community. He grew up on Gottingen Street, near Uniake Square, “a community that was stigmatized as negative and young people were stigmatized as bad people,” says Smith in an interview at Humani-T Cafe. But, Smith knows his community is more than this stereotype. Through a long path of community work, Smith has earned board member positions on the North End Business Association, the Provincial Council on African Canadian Education, the Halifax Community Investment Fund and Hope Blooms, a youth-led community garden. Smith also works with teens as a library assistant for the Halifax North branch of the Halifax Public Libraries and is the founder and engineer of Centreline Studio – an award-winning recording studio for young people in the North End. “I know the people; the people are confident in me and I have the confidence of professional experience too,” says Smith. Smith says he takes Halifax’s development and land-use issues seriously. “We have to stop letting developers and old rules control our neighbourhood growth,” he says, noting that he also sees a need for strong, community recreation facilities. Brenden Sommerhalder is sharp and quick with statistics and has researched plans for the future of Halifax’s District 8. “The issues that have emerged as the most important also happen to be the issues that I’ve been most involved in,” says Sommerhalder about development in HRM. Sommerhalder is director of communications for the Downtown Halifax Business Commission. He also served as chair of the Planning and Advisory Committee of districts 7 and 8 for the past three years. He has a master’s degree in psychology specializing in topics like employee and team motivation, and leadership. 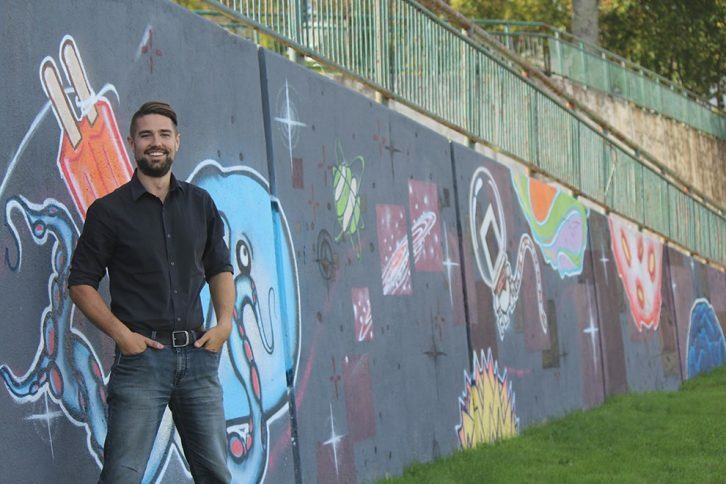 He has a background in research and statistics and he is a founder of Halifax Bloggers – an online platform for people to share stories about Halifax. Through his work, Sommerhalder has chaired and listened at many public meetings where the appropriateness of new development was discussed. Sommerhalder wants council to take responsibility for housing by mandating developers to provide affordably priced housing, where the affordable part is determined by a process called inclusionary zoning. Sommerhalder also knows what he will do with District 8’s discretionary funds, which are funds from the city’s budget of about $94,000 that each councillor can spend on community projects. Sommerhalder says he will allow the people of District 8 to vote on the community group projects they want to fund. He also promises to reserve 30 per cent of funds for projects related to Indigenous people and 30 per cent to projects related to African Nova Scotians. “This gives the majority of the funds to these two groups who have historically gotten the least of anything,” says Sommerhalder. Patrick Murphy might be a sports minded, former athlete and current coach, but he is also familiar with business and politics. He’s been the executive director of Investment Property Owners Association of Nova Scotia; communications representative for the Nova Scotia Restaurant and Food Service Association; served as an assistant to a provincial cabinet minister, Gerald O’Malley, from 1995 to 1998 and was the District 11 councillor from 2004 to 2008. Murphy supported bus services for veterans, beautification and playground projects around the North End and projects that helped preserve Halifax’s history during his time as councillor. He is particularly interested in development issues in Halifax. 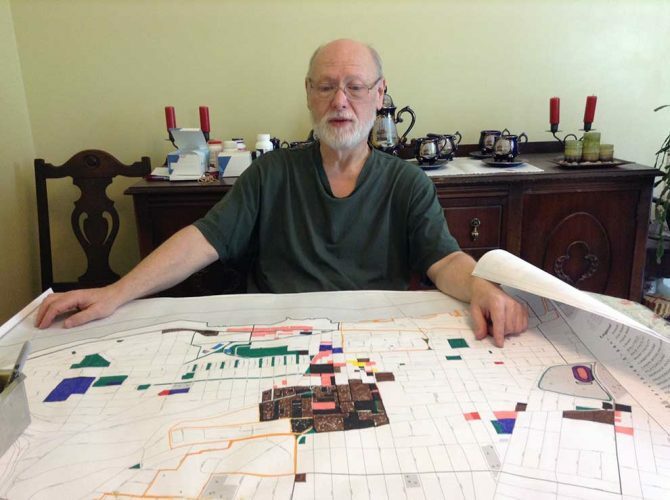 He wants to keep tall buildings in the centre of Halifax, not in the North End. Murphy sees affordable housing as a provincial or federal issue, but he wants more partnerships with provincial and federal governments to solve these issues. “There could potentially be income supplements that people could apply for,” and he says, before mentioning that everyone should either make donations to non-profit organizations or volunteer to help solve these problems. Murphy says his biggest challenge will be working with councillors who mostly represent rural and suburban areas, but finds his previous experience in council will help him get past this challenge. For the past 20 years, 63-year-old, Martin Farrell has dedicated his time to caring for his aging parents, one of whom suffered from Alzheimer’s and needed constant care in order to stay at home -he no longer has this responsibility. “I think it’s now time for me to express some of my opinions,” says Farrell in his candidate introduction on his campaign website. Farrell has a diploma in applied photography, worked selling industrial photography equipment, and sold insurance door-to-door before working in real-estate. Like most candidates, Farrell prioritizes development in his campaign. He believes Halifax doesn’t need the Centre Plan, a plan that council has been creating for Halifax’s future development. He says there are already enough privately owned properties in Halifax that are just waiting to be developed. He identified some of these in brown on a map of District 8. Farrell does not support more bike lanes or rapid transit in Halifax. He says that they wouldn’t be practical or safe. He calls for 1,000 more parking spots on the peninsula. If elected to council, Chris Poole says he will remain focused on his community, its people and their wants and needs. “A councillor shouldn’t be someone who goes and voices their own opinion,” says Poole. He promises to present the voices of various communities by continuing to listen to, and be involved with, the people of the North End. Poole is on the Mulgrave Park Caring and Learning Centre Board, a community space for meetings and classes ranging from crafting to taekwondo. He is also on the board of the North End Daycare and was a founding board member for the Centre for Creative Learning, which works with kids at risk of dropping out of school. He was also elected to the Halifax Regional School Board in 2008. He ran in the school board election again in 2012 and in the provincial election for the Liberal Party in 2013 — almost winning both elections. With his wife, Poole owns ArtWorkable Interiors, a small business that assesses and provides work spaces and gives recommendations for healthier, more ergonomically positive places to work. Poole wants affordable housing to be made part of development agreements. “Developers have to have a certain percentage of units that are priced affordably and affordable is where you can actually live after you pay your bills,” he says. 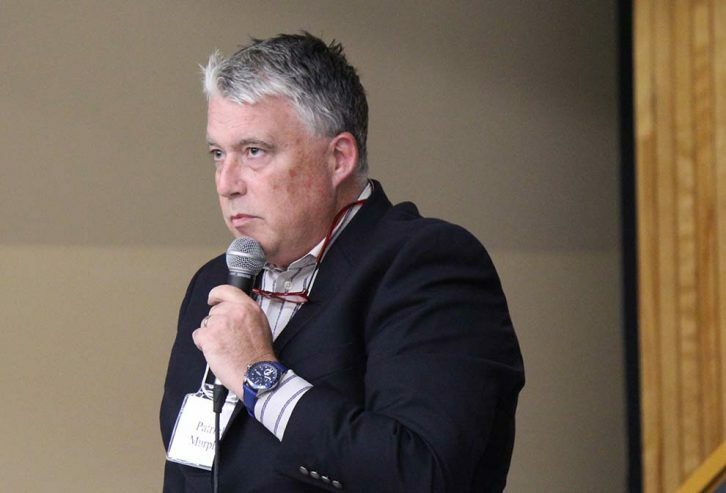 Poole says that his biggest challenge will be that councillors don’t always know how policies can affect various HRM districts, but he’ll work against this disconnect by staying involved in the community himself. He’ll encourage other councillors to take the time to get out into the city to hear people’s voices. 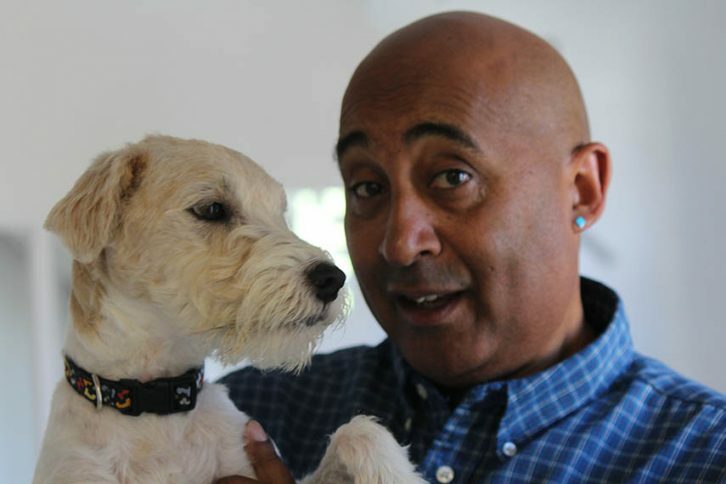 Longtime North End resident Irvine Carvery says his community is what motivates him most. He has a history in politics and sought the NDP nomination during the 2008 federal election. 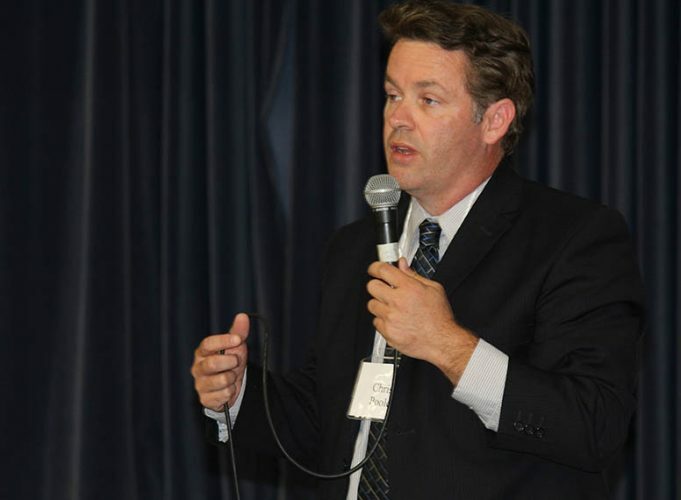 He ran for the provincial Progressive Conservative party in 2013 and for the federal Conservative Party in 2015. He lost all three times. Carvery was elected chairman of the Halifax Regional School Board in 2008. He ran in the school board elections again in 2012, but he lost to Melinda Daye. Carvery has also served as the president of the Africville Genealogy Society and as chair of the Council on African Canadian Education. From these experiences, he is proud to have chaired collaborative meetings that involved representatives of all three levels of government. Carvery is very active in sports and recreation, having worked with the YMCA and he coached basketball at the former St. Patrick’s High School. He finds his biggest challenge will be getting other councillors to understand the impact of council decisions on District 8. He says that his experience working collaboratively with others will help him to do this. Anthony Kawalski may be new to Canada, but he believes he can make a difference if elected the District 8 councillor. “I came into Canada running,” says Kawalski explaining he got involved in business, politics and art projects as soon as he immigrated. Kawalski is an artist, originally from London, but he isn’t shy about being political with his work. He mostly works on paintings and interior design, but he also managed Bronski Beat – an internationally acclaimed pop band from London. With tracks like “Smalltown Boy,” Bronski Beat helped stretch social boundaries of publicly discussing homosexuality in England and around the globe. With his partner, he opened the Old Parsonage Bed and Breakfast in Maitland, on the Bay of Fundy coast. Within months, Kawalski became president of the Maitland and District Development Association. This led him to be involved in various community and tourism boards, where he gained experience uniting rural communities and dealing with Canadian politics. Eventually Kawalski and his partner wanted a change so they moved to Halifax, a city they came to know since moving to Nova Scotia. 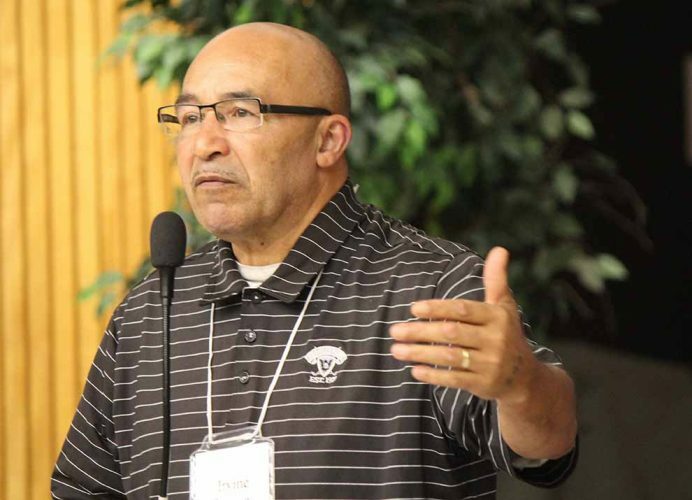 Kawalski is interested in many issues that are typically considered provincial or federal jurisdiction, including civil rights policies and education policies. He says he is running in this election because he thinks grassroots politics are the most important and the basis for change. He’s most interested in ensuring there is greater partnership between all three levels of government and that people always remain at the heart of decisions. Kawalski wants to find and make decisions that both rural and urban communities can support.